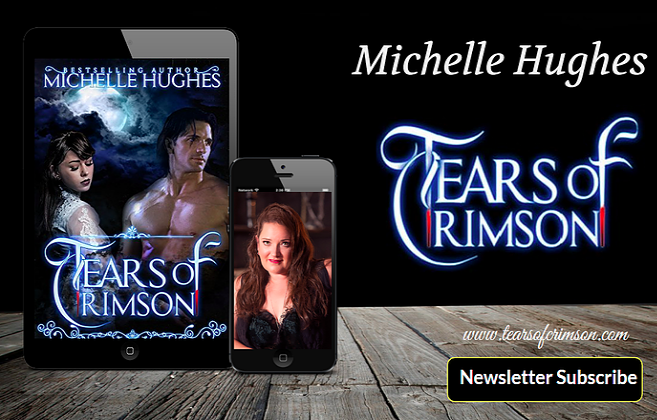 Tears of Crimson: Friday Escape - Time to Let Your Hair Down! Finally it's Friday, time to let your hair down, hopefully get a break from work for the weekend, maybe even get a few minutes to yourself! No matter what's going on in your world, everyone deserves a time when they can just enjoy the things they love doing most. This is what inspired the idea behind the Friday Escape. Each Friday, we'll be talking about the ways people relax, and maybe inspire you to try something new at the same time. With summer just around the corner, it felt like the perfect time to discover what hobbies people enjoy the most when the warm weather arrives. If you'd like to share your favorite hobby or adventure, please feel free to submit your story on the tab above. This weeks adventure, White Water Rafting! This grand adventure can be done with varying degree of skills, and any level you try will have your heart pumping with adrenaline! There are six grades of water, according to Wikipedia that range from just small patches of rough water, to the type of water you only raft in when you're the ultimate daredevil. If you want to discover a location close to you, visit Rafting Trips. If you're considering trying this for your vacation this year, please take the time to learn all the hazards and precautions that go along with any new adventure. Many of the locations listed with Rafting Trips, have not only rafting trips, but accommodations as well. For families with young children, make sure to check the age requirement before booking any trip. Depending on the company, some children as young as four are allowed on board, but it's always better to be safe than have a negative trip because your little person can't join in. So what's your dream vacation? We'd really love to know! Drop us a line with your comments or even pictures of your favorite adventure!